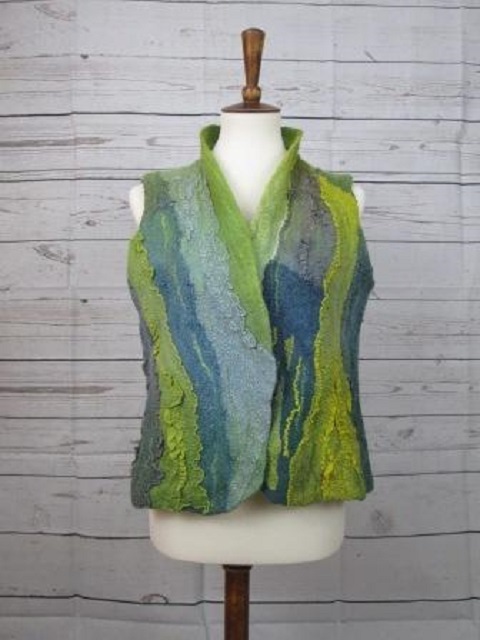 I create plant dyed wearable fiber art using farm grown color. 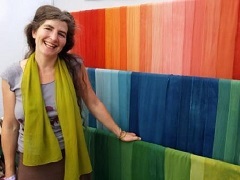 All fibers are naturally dyed and printed with organic plants we grow and process on our farm. 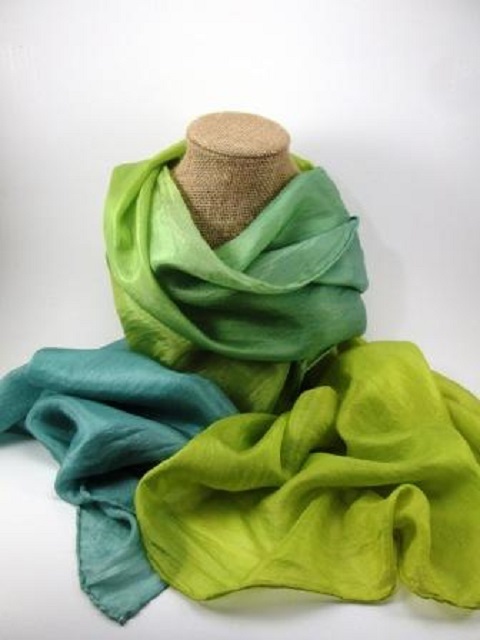 Products include plant dyed silk scarves, nuno-felted scarves and vests, and eco-printed scarves and shawls. 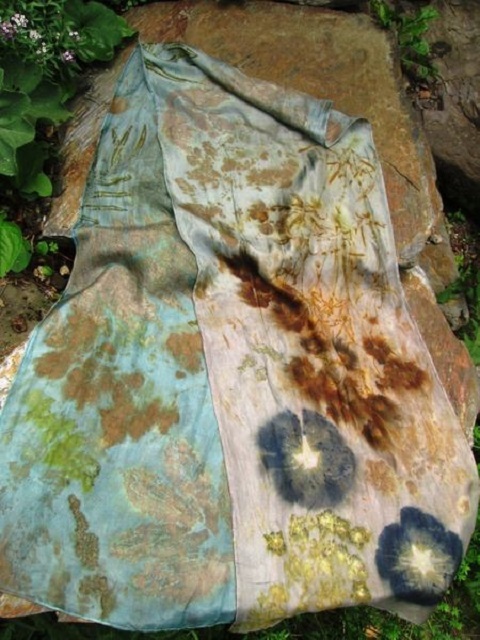 These plant dyed fibers are infused with the spirit of the plants and are a beautiful way to wear your medicine.